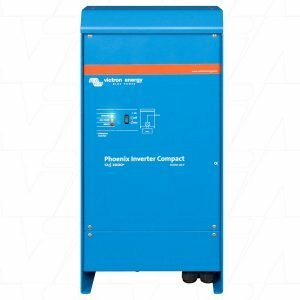 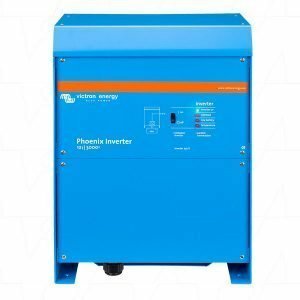 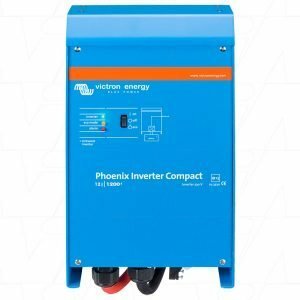 After a new inverter? 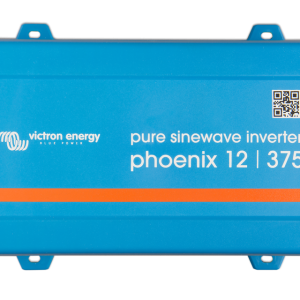 Here at The Battery Base, we stock high quality inverters at cheap prices. 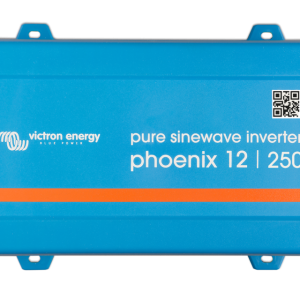 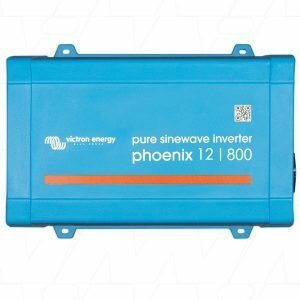 We stock pure sine wave inverters, 12V inverters and many more. 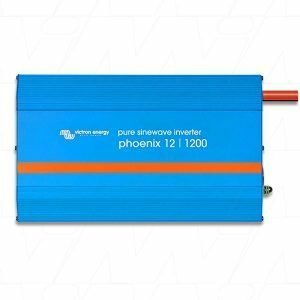 So save yourself a trip down to Bunnings, Repco or BCF and have your inverter shipped to you at a low cost. 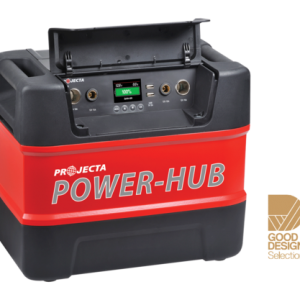 Pickup in-store is also available.